Share Trip allows them to share their location with their loved ones as they deliver. 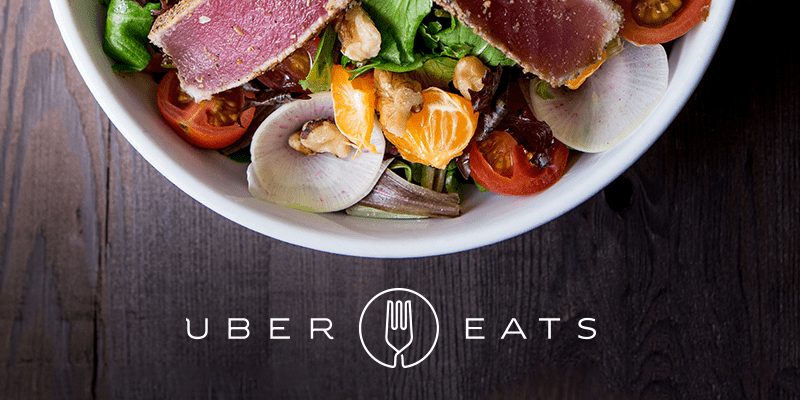 One can now share whereabouts and trip status all right from the Uber Eats app. 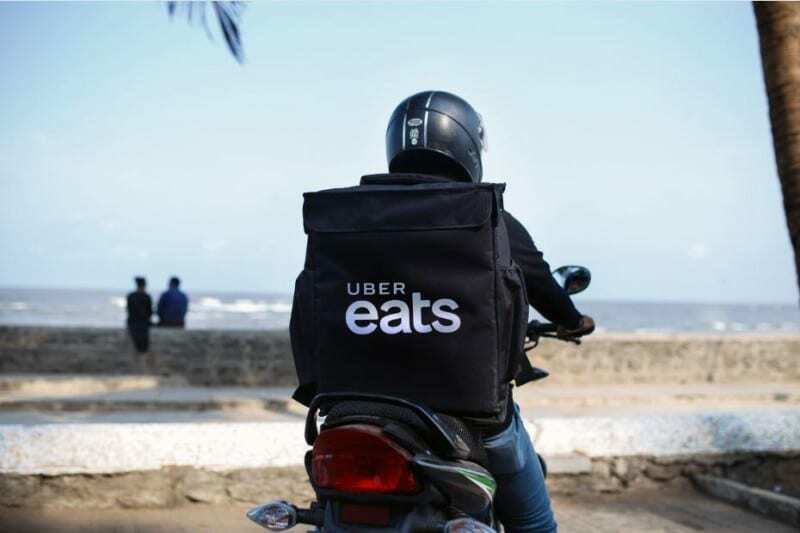 Uber will also launch new safety controls that allow delivery partners to more easily Share Trip and customize their trip sharing preferences. Also, with Trusted Contacts feature in the app where you can pre-load up to five contacts whom you would like to share your whereabouts with regularly. The emergency button gives delivery partners an option to connect directly to law enforcement through the app in event of an unwanted emergency. Speed Limit feature will alert when a delivery partner exceed the posted speed so that they can ride at safe speeds for their personal safety as well as others on the road. All these features will be a part of a larger Safety Toolkit in the app, giving delivery partners access to all possible protective and preventive measures under the shield icon.